Ninth Ward and Zeitoun spark conversation between parents and kids. In 1994, author Jewell Parker Rhodes was living in Southern California with her two daughters, ages 5 and 3, when the Northridge Earthquake hit. It was one of the costliest natural disasters in American history; dozens died and thousands were injured. 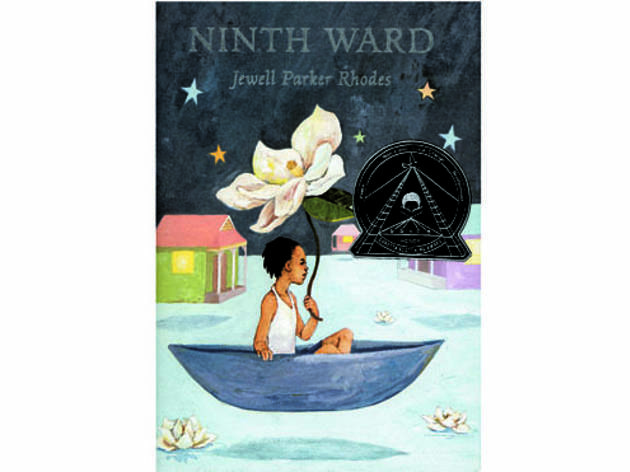 Some 15 years later, Rhodes was able to turn that traumatic week into a beautiful, magical-realist novel for middle readers, Ninth Ward (Little, Brown, $15.99), her first for children after publishing several novels for adults. The book stars Lanesha, a 12-year-old being raised by her grandmother, Mama Ya-Ya, in New Orleans at the time of Hurricane Katrina. As the storm hits, Lanesha has to help her neighbors and Mama Ya-Ya survive the rising waters. The book earned acclaim from readers and critics and won the 2011 Coretta Scott King Award Honor, given to books that inspire and educate. We also think it’s the perfect book to kick off the Time Out Chicago Kids Summer Book Club, a unique spin on the tradition of sharing reading experiences. While kids read Ninth Ward (the book is written for ages 9 to 12, but is both accessible and sophisticated enough for younger and older readers),parents are invited to read Dave Eggers’s 2009 American Book Award–winning Zeitoun (McSweeney’s, $15.95). The book tells the true account of Abdulrahman Zeitoun, a Syrian-American in New Orleans who rode out the storm and then used a beat-up canoe to rescue his neighbors and deliver fresh water before being unjustly arrested. The book also won the Dayton Literary Peace Prize. Both books deal with the after-effects of the most damaging storm to touch down on American soil, though they come at it from very different angles. Ninth Ward is steeped in mysticism, with Mama Ya-Ya passing down griot traditions to Lanesha, and the grandmother’s dreams foretelling the damage of Katrina. Zeitoun, on the other hand, documents the numerous bureaucratic failures in the storm’s aftermath, and what Ninth Ward does with lush imagery Zeitoun accomplishes with grittier detail. And yet, there’s a commonality between the two books, that, when read together, illuminate them in unforeseen ways. In one powerful scene in Ninth Ward, Lanesha has to use her formidable math skills to calculate how long it will take for the water to envelop her front steps; likewise, it’s Zeitoun’s ingenuity that allows him to help his surrounding community. While the failure of the government to properly intercede during the hurricane should be and is the enduring image of the tragedy, it’s easy to forget that individuals put the city on their backs both during and after the storm. And both Eggers and Rhodes find a common strength in their characters. 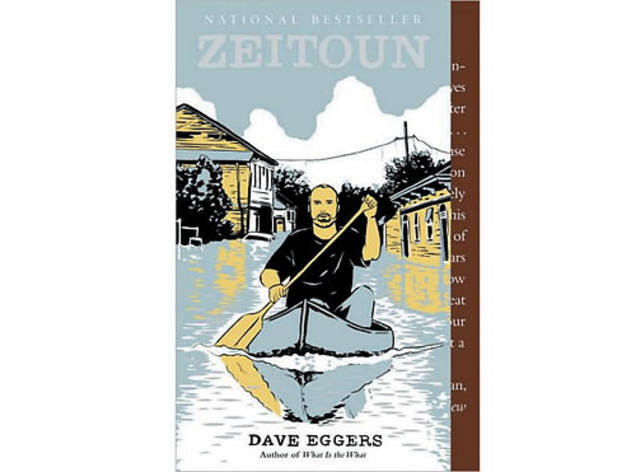 Ninth Ward’s greatest achievement is certainly teaching children—especially those who lived through it, but were too young to remember it—about the storm, and Zeitoun keeps the danger and failure inherent in the tragedy at the forefront of our consciousness. Luckily, though, Eggers and Rhodes are excellent storytellers, and both weave tales so gripping that when read together, they feel as if they’re in conversation. 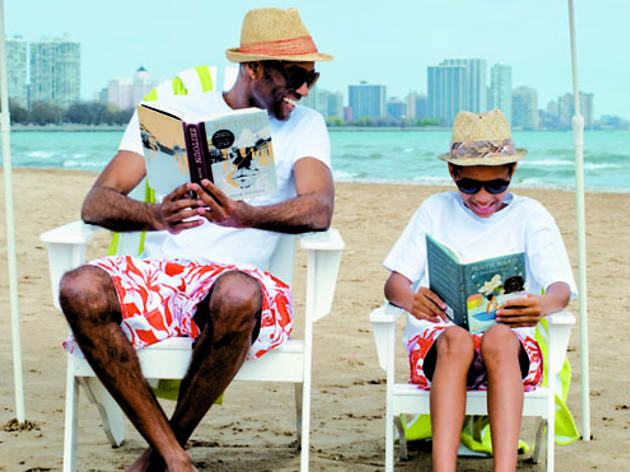 It’s a conversation we hope to continue—with you—through the TOC Kids Summer Book Club. 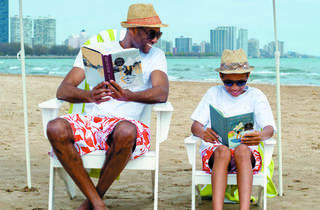 Time Out Chicago Kids’ Summer Book Club isn’t like traditional book clubs. We chose two titles—one for grown-ups and one for kids—with corresponding themes to give families an opportunity to talk about what they’ve read, and hopefully much more. To get things started, we’ve created an online discussion board—with discussion questions—at timeoutchicagokids.com, where readers of both titles can weigh in. 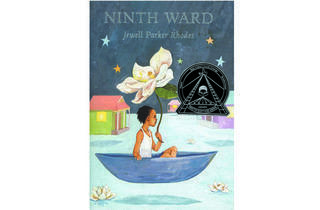 Check there to win a signed a copy of Ninth Ward, and get details about our first-ever TOC Kids Summer Book Club meet-up.